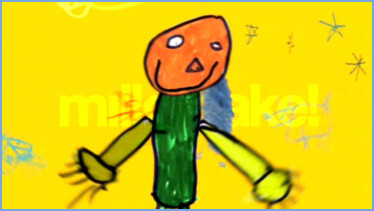 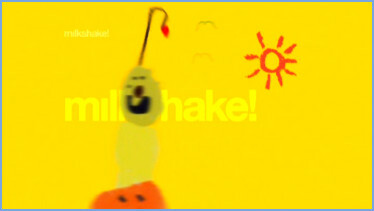 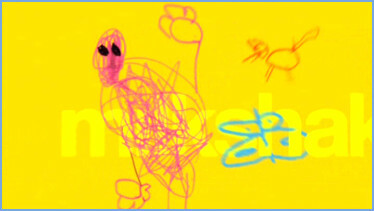 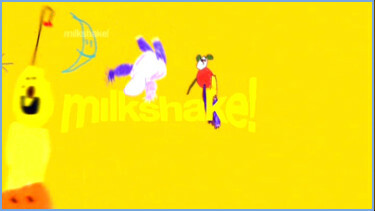 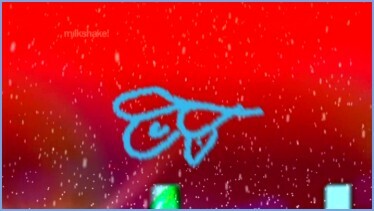 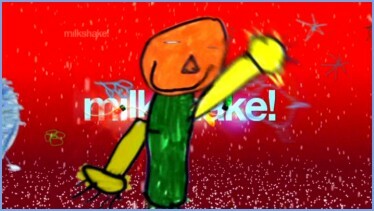 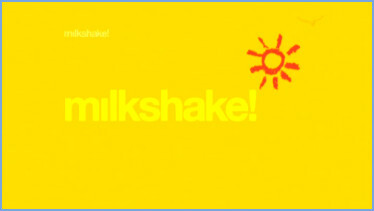 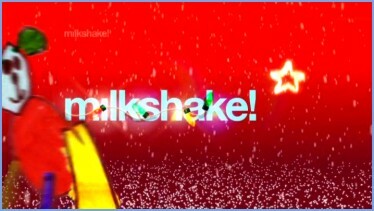 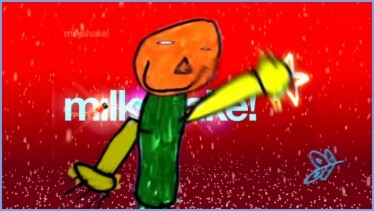 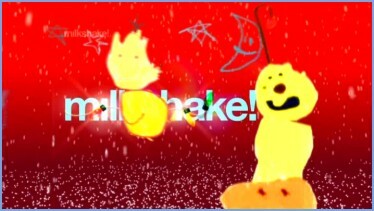 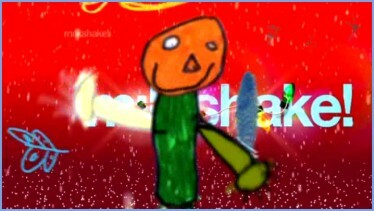 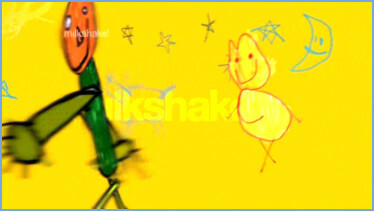 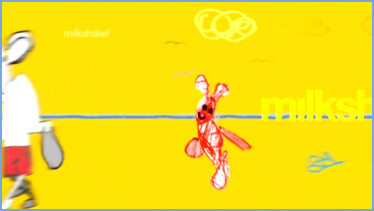 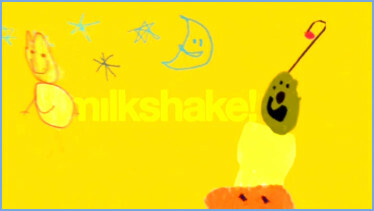 Along with the five rebrand on 16th September 2002, milkshake! 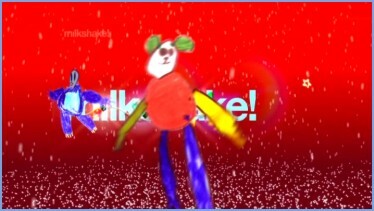 also recieved a new look. 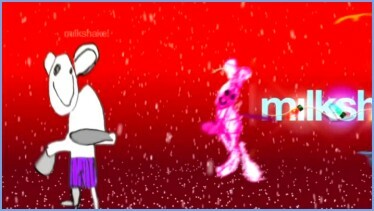 The music remained (slightly tweeked). 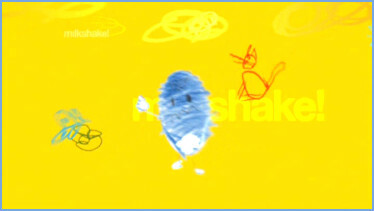 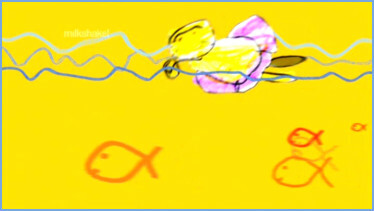 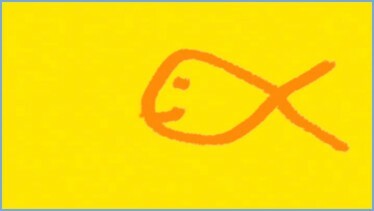 The graphics were replaced with a yellow theme and feture viewers drawings. 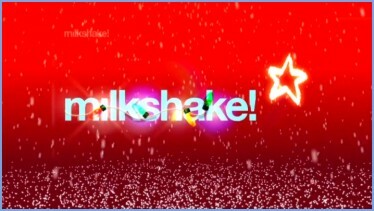 The full lenegth festive version of the Christmas titles. 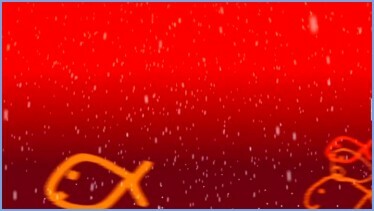 The festive version of the closing titles. 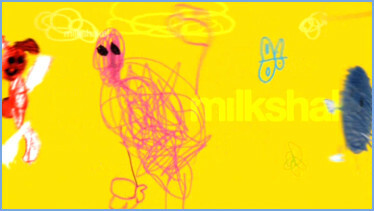 The back from break sting.